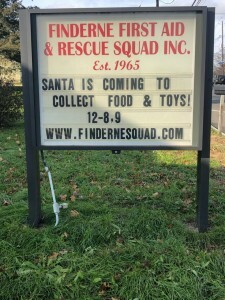 Finderne First Aid and Rescue Squad − Santa Is Coming to Town! 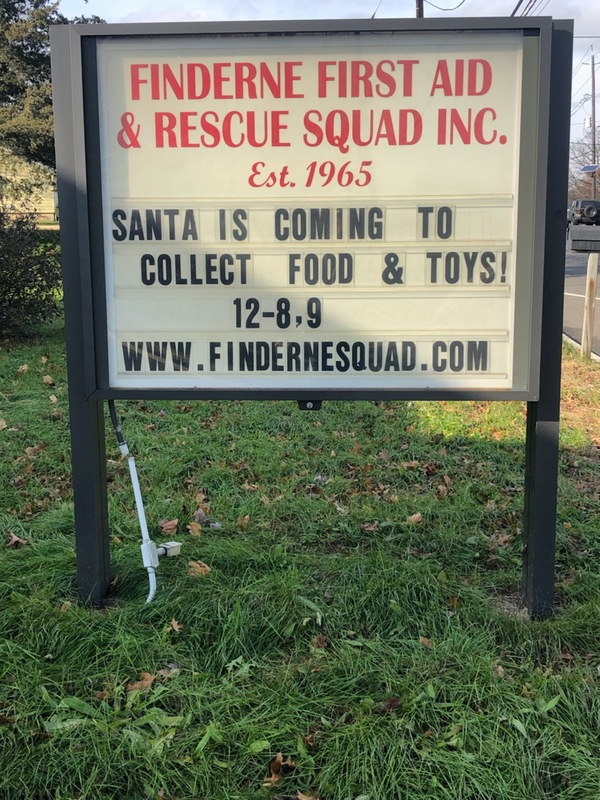 Santa will be coming to Finderne and collecting toys and canned food items on December 8th and 9th. Be on the lookout! Happy Holidays to all.